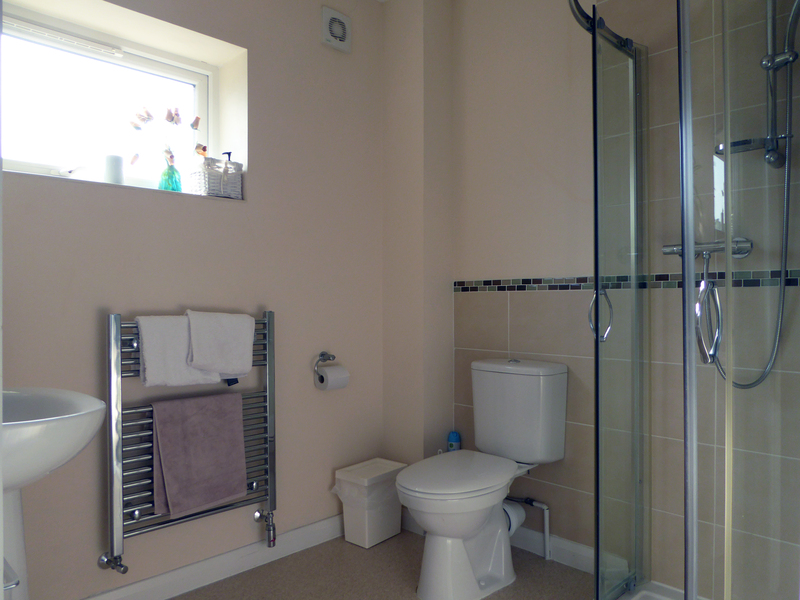 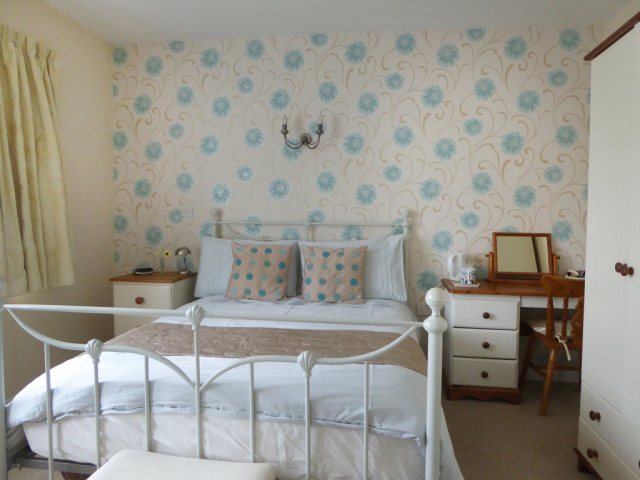 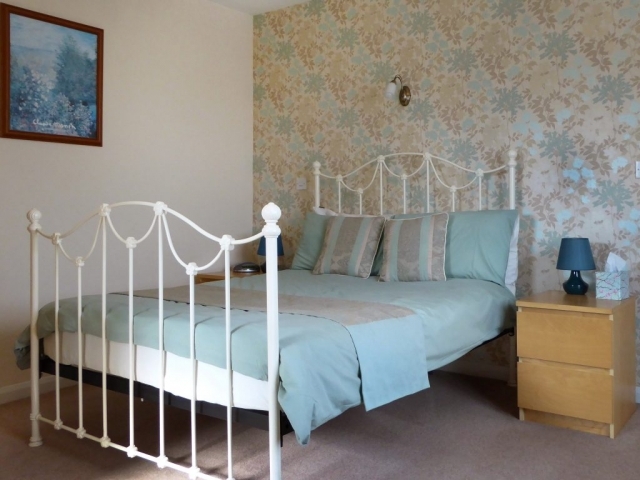 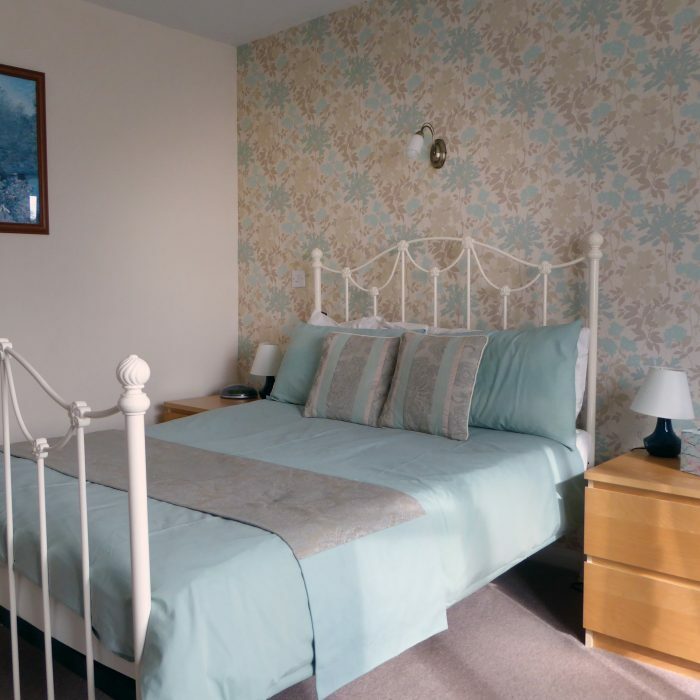 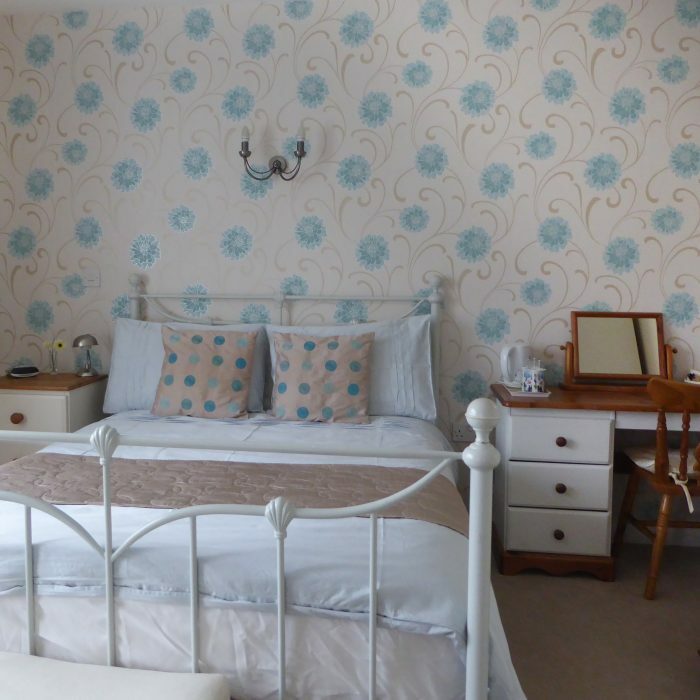 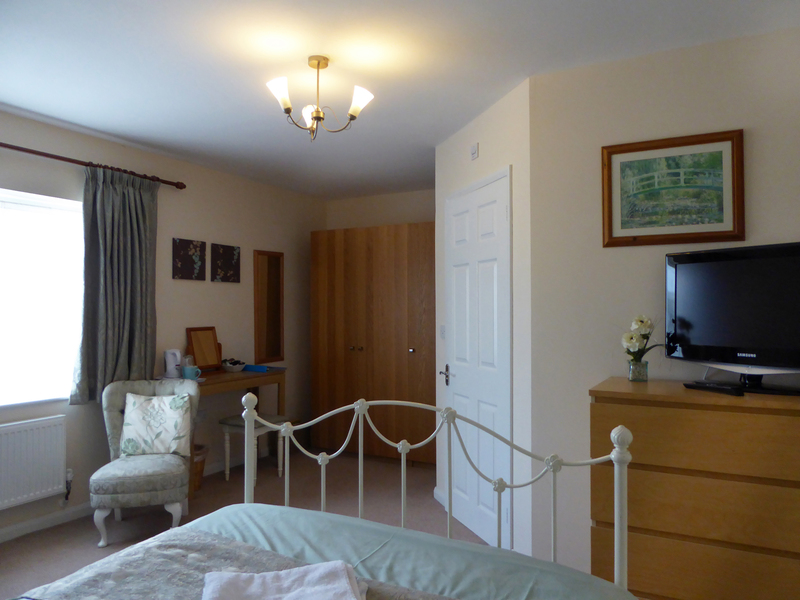 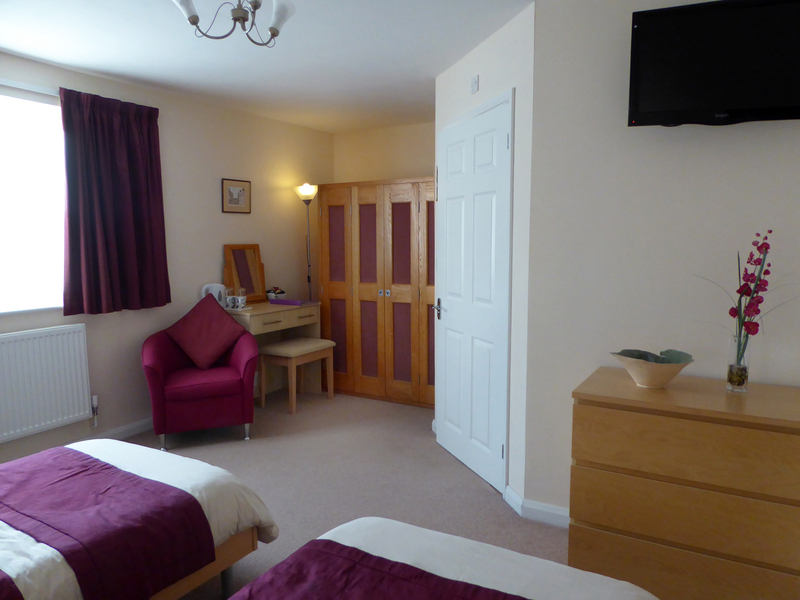 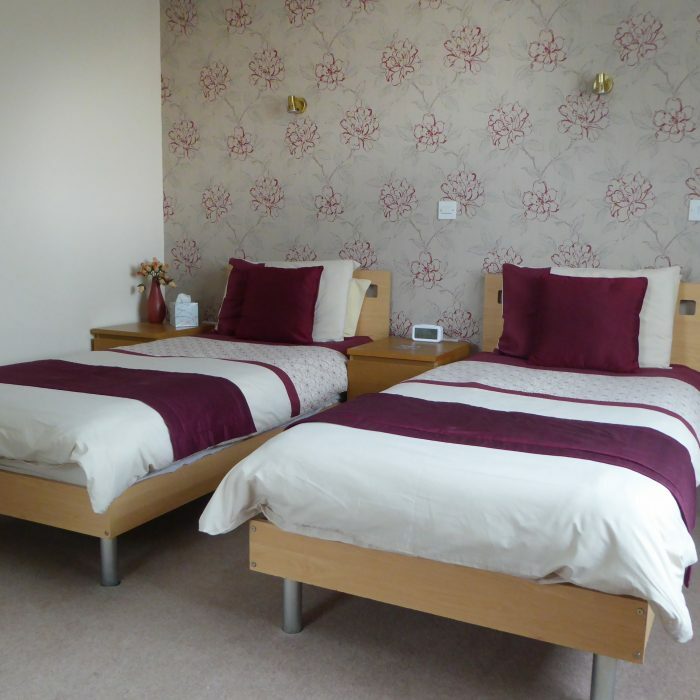 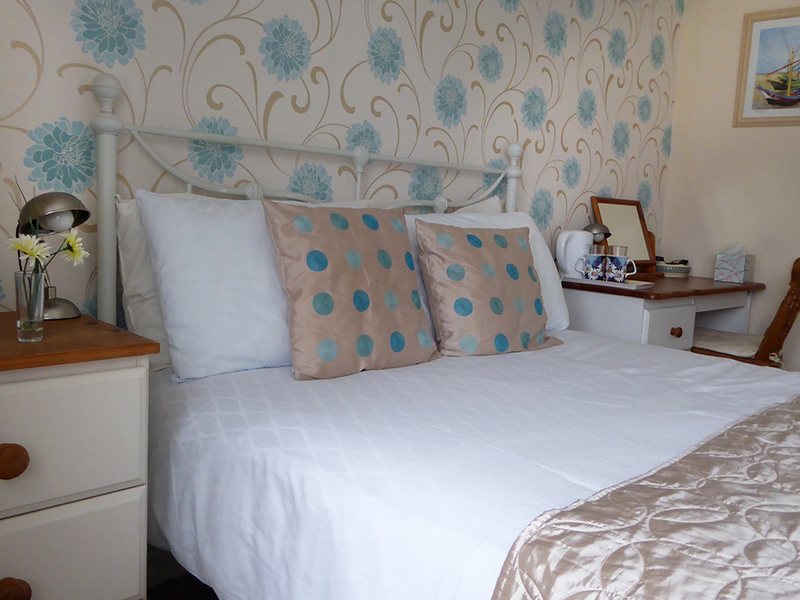 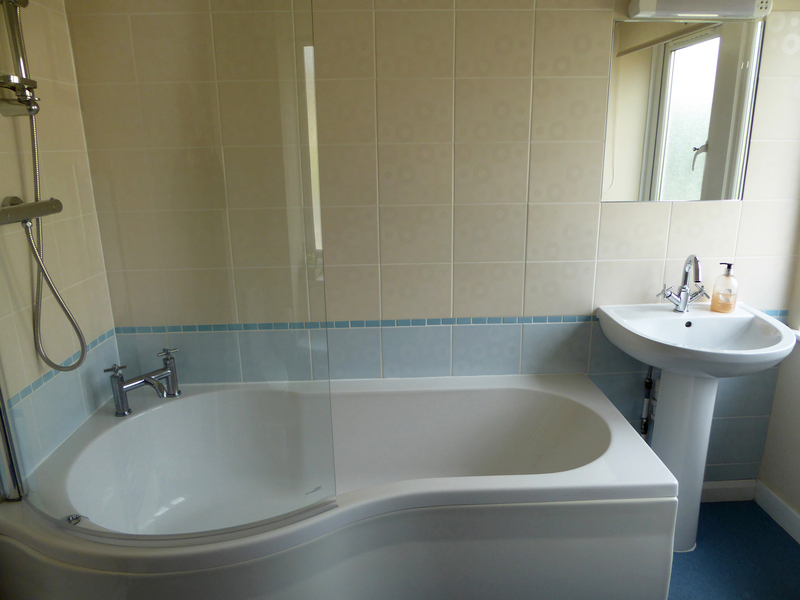 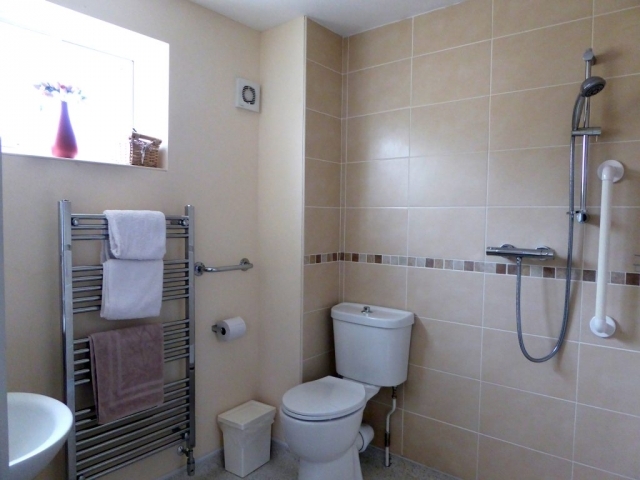 Our rooms are £80 per room, per night (based on two people sharing) or £55 per room, per night for single occupancy. 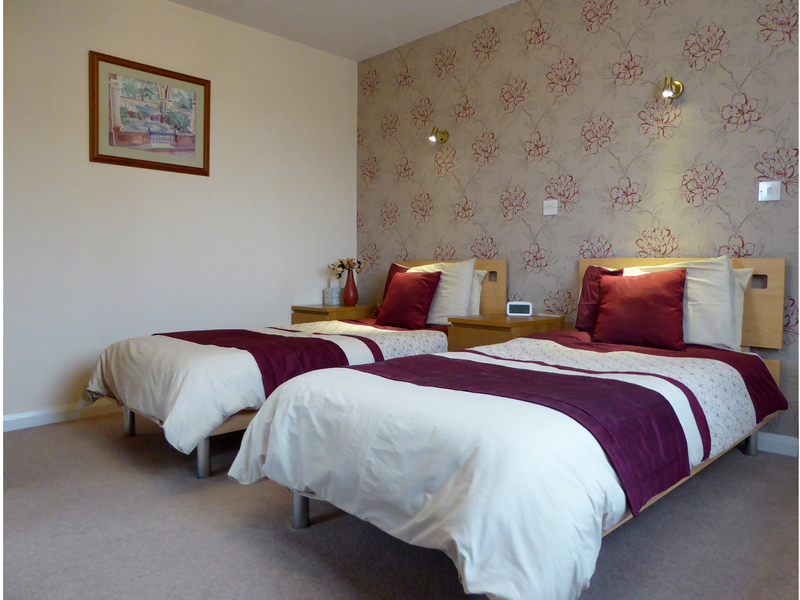 We have discounts for multiple night bookings. Please enqiuire.